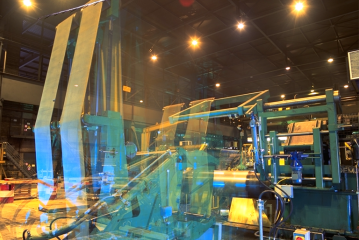 Ammeraal Beltech has specially designed belts for coil-wrapping machines and for sheet conveying, as well as felt belts for extrusion and synthetic belts for slitting and polishing. 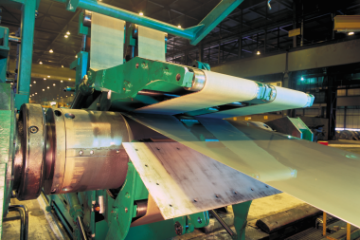 Ammeraal Beltech has combined innovative materials and experience-led design to develop the best possible belting solutions for the Metal Industry. Our Endless Woven coil-wrapping AmWrap Belts are specially designed for use in rough environments, and exhibit excellent impact-resistance and cut-resistance properties. Our sheet-conveying RAPPLON® belts are durable high-performance flat belts with an outstanding work record in the Metal industry.